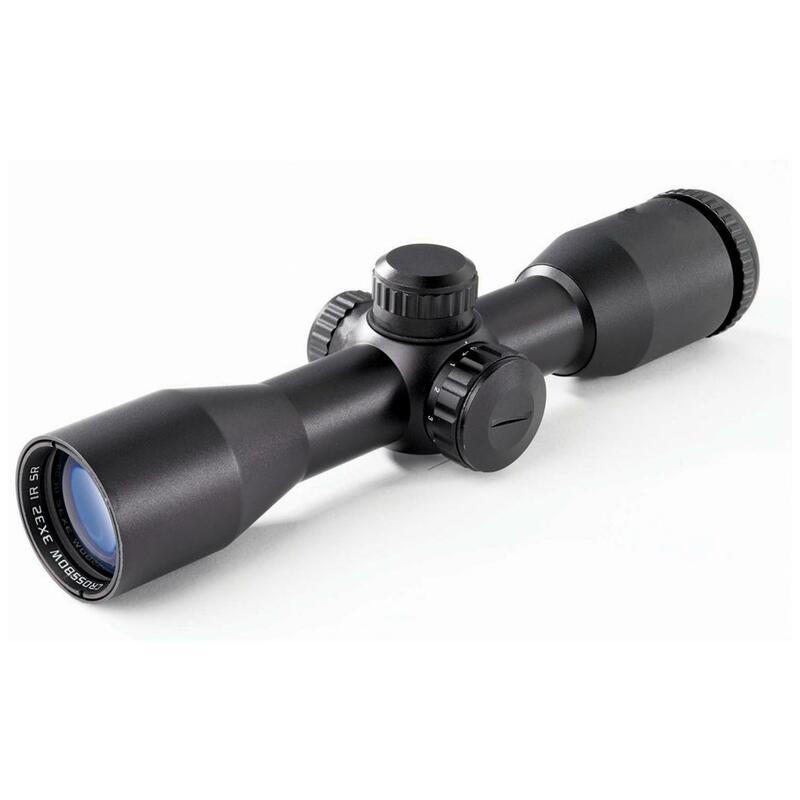 Red Hot® High Velocity 3x32mm Red / Green Illuminated Multi-reticle Scope for today's 300+ FPS crossbows! Aim points to 70+ yds. 8 1/2" long. Weighs 10 ozs.